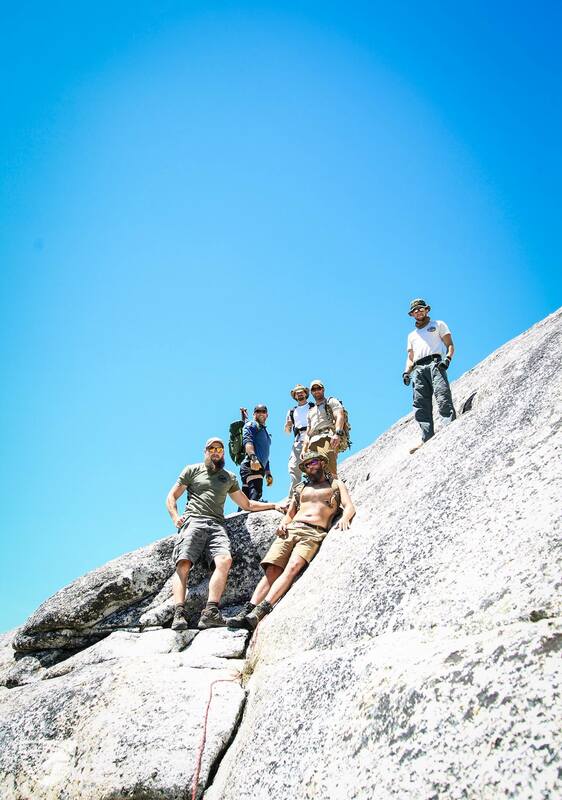 After 5 days of camping in and exploring the vast and magnificent Yosemite National Park, the Sheep Dog Impact Assistance (SDIA) group was tired, but refreshed and invigorated by their experiences. 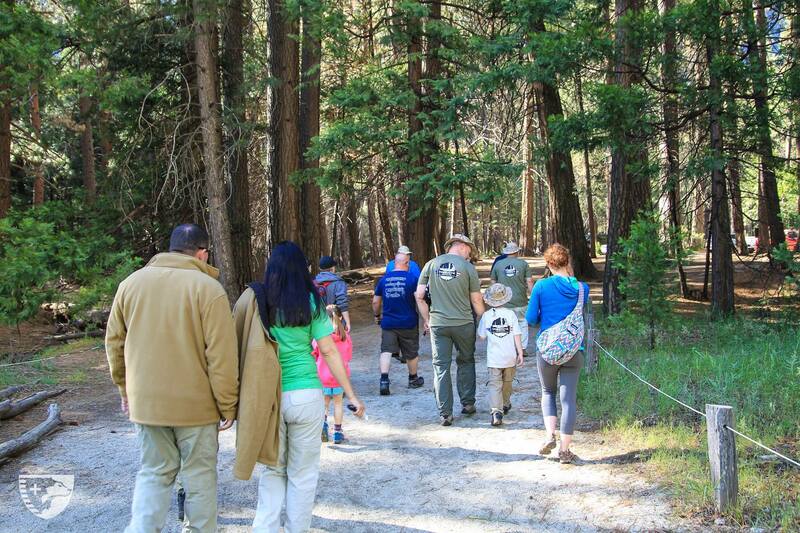 As special guests of the National Park Service as they celebrate their 100th anniversary, the 60+ Sheep Dogs and family members who participated in this Outdoor Adventure were treated to upgraded camp sites, a special tour, and the opportunity to discover all this incredible park has to offer. 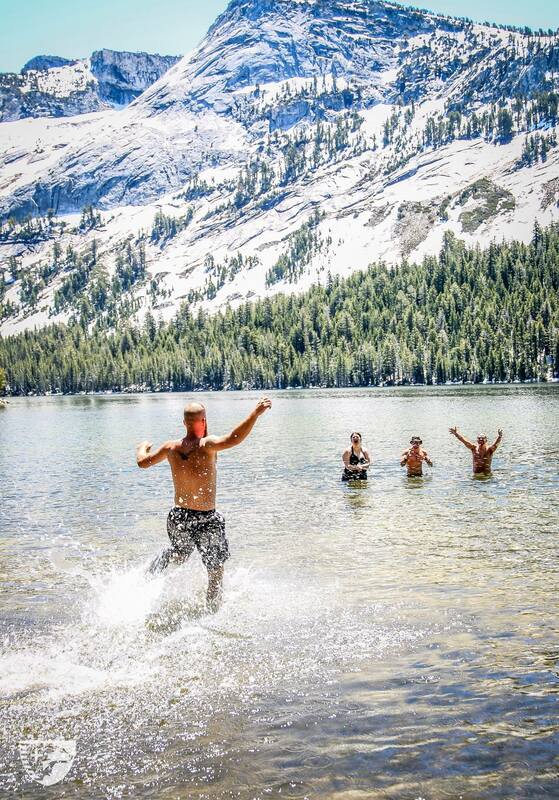 From May 29 through June 2, SDIA guests visited Tuolumne Meadows, swam at snow melt Tenaya Lake, summited waterfall peaks, and hiked and explored the meadows, ponds, rivers and mountains surrounding them. 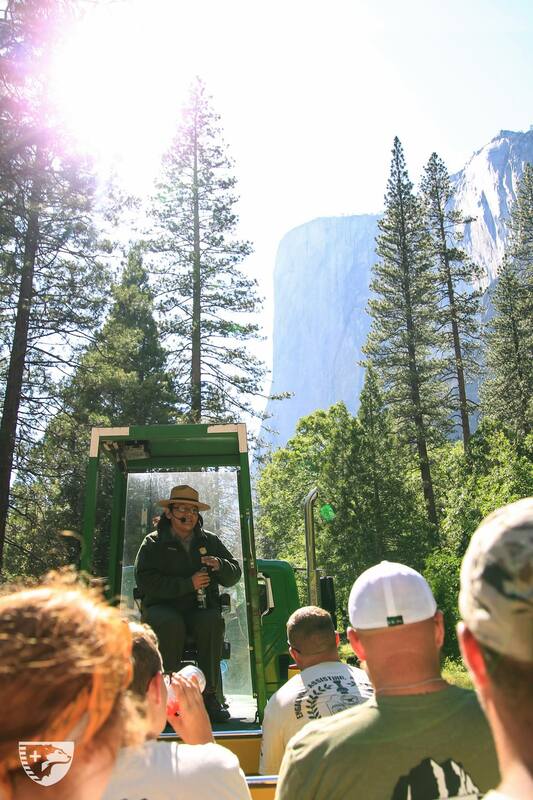 A highlight for many was the private guided tram-ride tour of Yosemite Valley by the Park Rangers; during the tour, Rangers thanked our sponsored Sheep Dogs for their service and for honoring the Park by spending Memorial Day week in Yosemite. 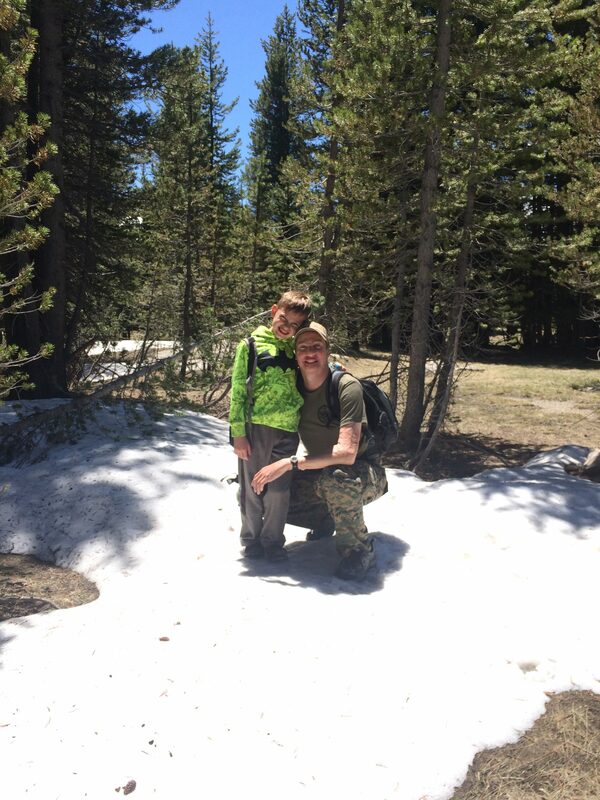 For all who were there, being unplugged from technology, reconnecting with fellow Sheep Dogs and family members, and making incredible memories inside the breathtaking walls of Yosemite National Park provided much needed rest, relaxation and fun. 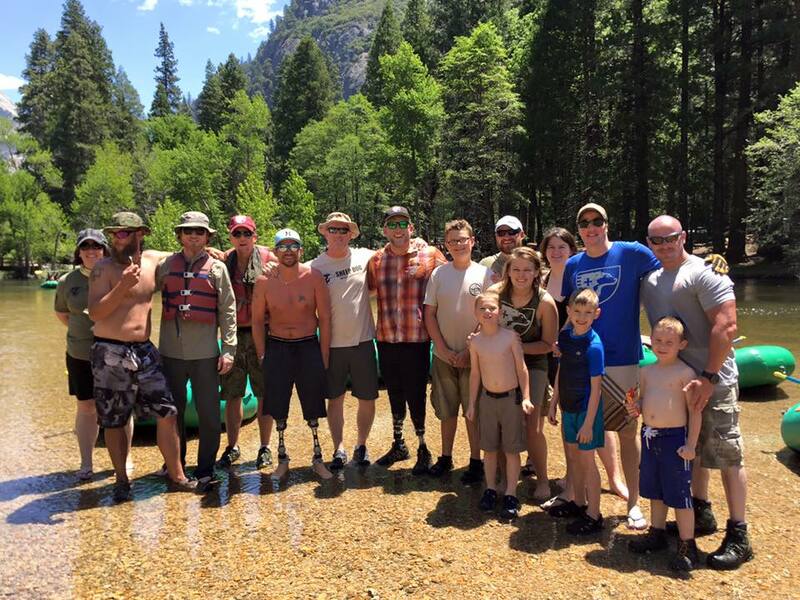 For the 35 sponsored combat wounded military and first responders injured in the line of duty, this Outdoor Adventure allowed them an opportunity to leave behind the worries of home for a few days and push themselves to conquer new challenges that tested their rehabilitation skills, and restored independence and self confidence. 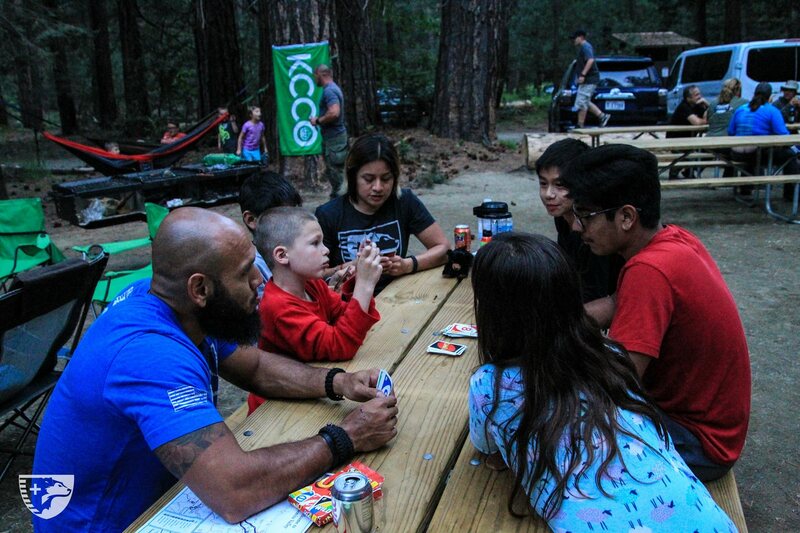 While reconnecting with family was important, the opportunity for those wounded in combat or the line of duty to reengage in life surrounded by fellow Sheep Dogs is one of the highest priorities of SDIA’s Outdoor Adventures. 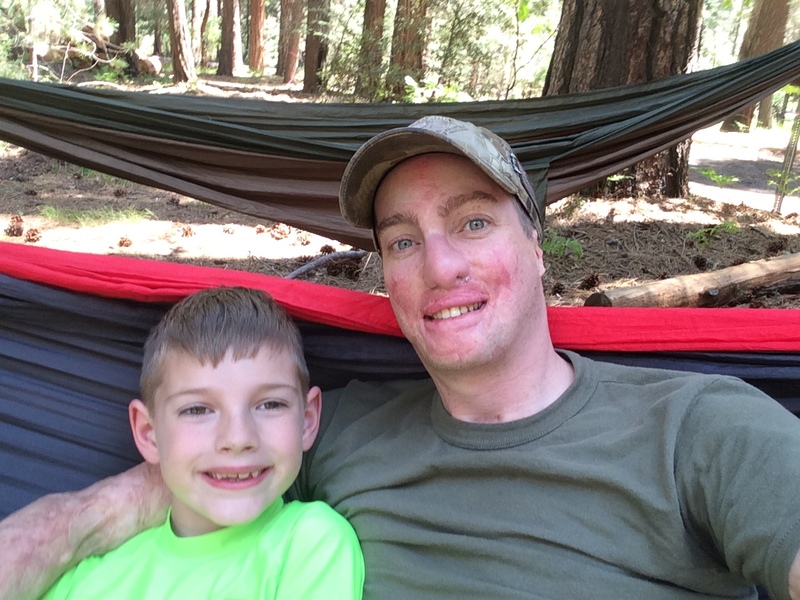 These adventures remind them that no matter their injuries, they are still Sheep Dogs and there is much they can do to continue making a difference in their communities and for their country. 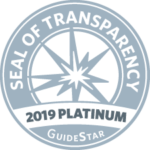 This incredible Outdoor Adventure could not have happened without the hard work of our volunteers and the contributions of our supporters. To our corporate sponsors – Cabela’s, ClifBar, Coleman, CrossFit NWA, ProTrucks, Walmart, and Zantac – THANK YOU for your help in giving our sponsored Sheep Dogs the opportunity of a lifetime. 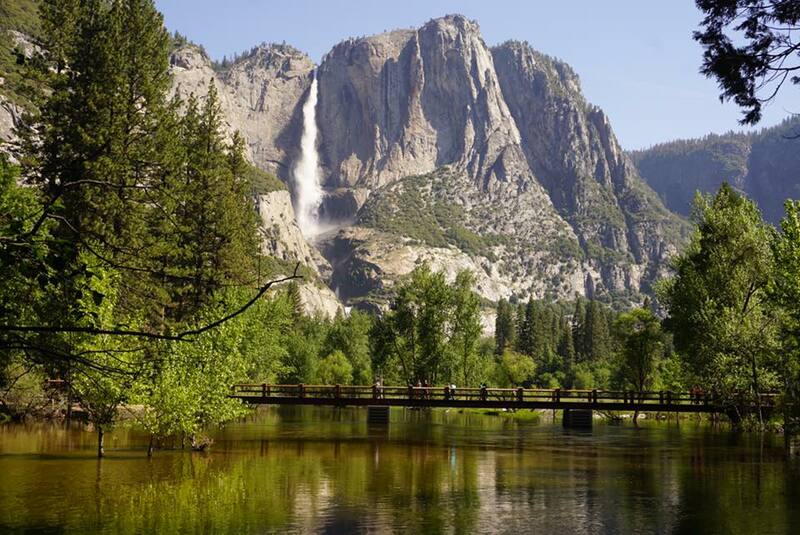 And last, but definitely not least, a very special THANK YOU goes out to Yosemite National Park and their Park Rangers for accommodating our stay over the holiday week and providing us with an unforgettable experience. 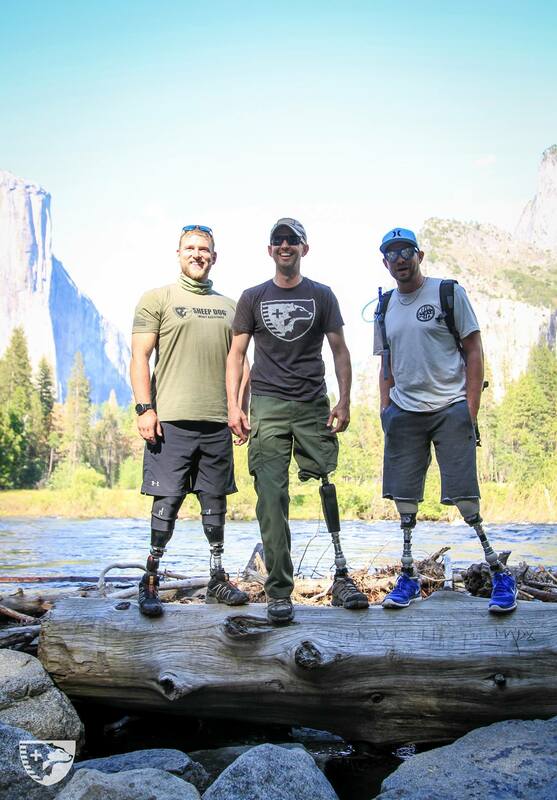 THANK YOU ALL for believing in our mission to engage, assist and empower our nation’s Military, Law Enforcement, Fire & Rescue, and EMS personnel – our Sheep Dogs – through incredible opportunities like this Yosemite Adventure. 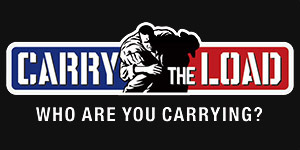 We truly could not do it without you. 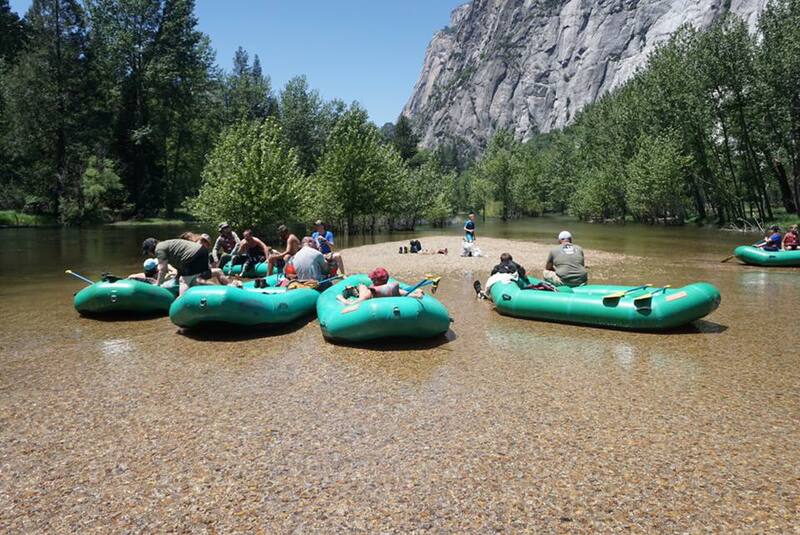 To view photos from the Yosemite Outdoor Adventure, please visit our Facebook Album. 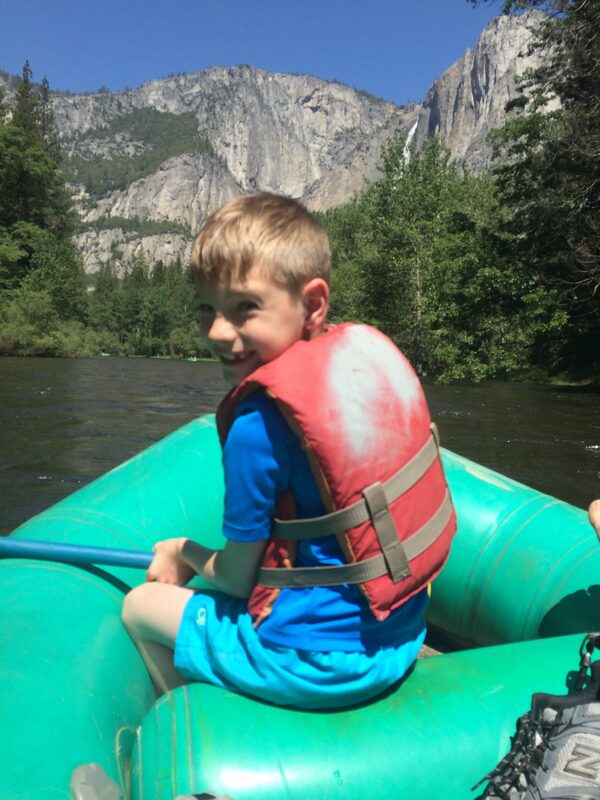 For more information on Sheep Dog Impact Assistance, our Outdoor Adventures or other programs, visit our website at www.SheepDogIA.org or email Info@SheepDogIA.org.